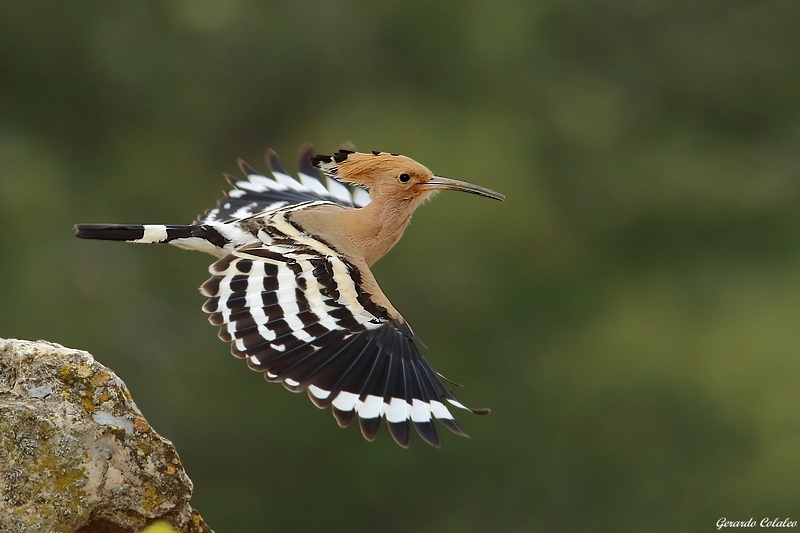 I love Hoopoes! This one is captured perfectly. Nice detail and catchlight in the eye. BG and comp are excellent. A very pretty sight- the whites provide such a striking contrast. I'm a little puzzled by the wing(?) on it's back-is that what I'm seeing? Very nice shot with amazing details and colors. Image is nice and crisp. Nice bird in flight with nice BG and nice composition. Excellent image — the pose is superb.